There are 2 ways you can access Loom, either via our Chrome Extension or the Desktop App. Visit our Chrome store here for our one-click install experience.  PS: Please note that Loom is currently not compatible with other browsers, such as Firefox or Safari. After successfully adding Loom's extension, all you have to do is complete your installation by signing up (if you are new to Loom) or logging into your account. And that's it! You're ready to start recording! 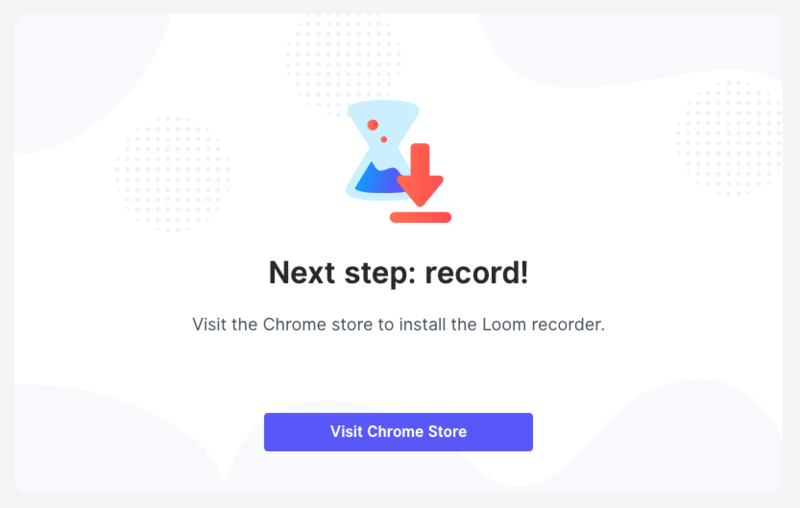 If you can't find Loom in your Extensions page, here's a quick link to install it from the Chrome Store. On Mac, move Loom to your Applications folder. 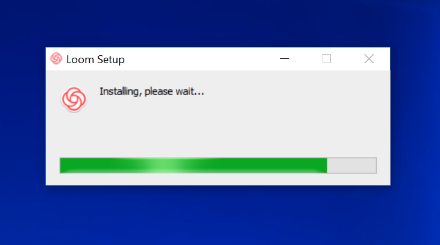 On PC, run the .exe file and follow the instructions. If you have any questions, please reach out to support@loom.com and we'd be glad to help!